On 29 July 1958, President Dwight D Eisenhower created the US space administration Nasa by signing the National Aeronautics and Space Act. The BBC News website has collated just some of the many gripping moments of footage from the agency's history. President John F Kennedy called for millions of dollars to fund a space programme to get the first man on the Moon by 1970. 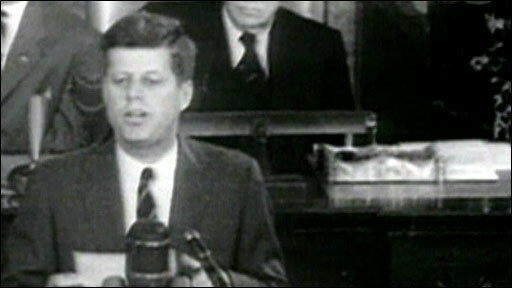 In his 1961 State of the Union address to Congress, he asked for an extra $1,700m (£600m) on the federal budget. In September 1962, Kennedy made a further speech in which he spoke of wanting to further his space ambitions "not because they are easy, but because they are hard". Armstrong makes his "one small step"
American astronaut Neil Armstrong became the first man to walk on the Moon on 21 July 1969. Armstrong and his partner Buzz Aldrin spent 21 hours on the lunar surface after Apollo 11's landing craft touched down. 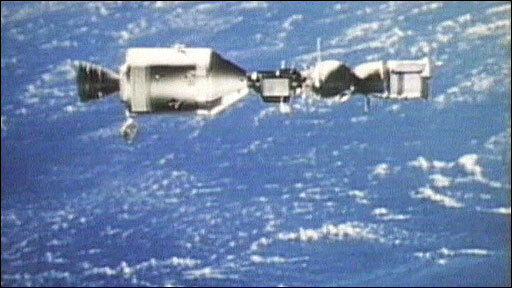 The Apollo-Soyuz Test Project in July 1975 was the first joint flight by the American and Soviet Cold War enemies. A US module carrying three astronauts successfully docked with a Soyuz capsule carrying two cosmonauts in orbit, and signalled the end to the "space race". 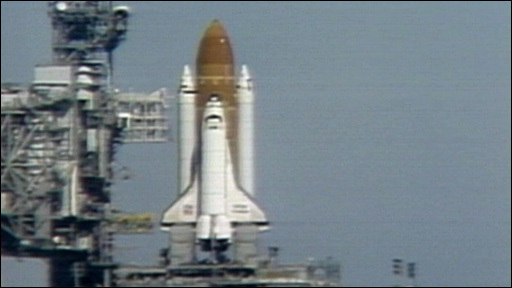 The space shuttle Columbia made history when it launched from Cape Canaveral on 12 April 1981. It was the first of the winged, reusable craft to be used by Nasa as the US sought a departure from the capsules of the 1960s and 70s. 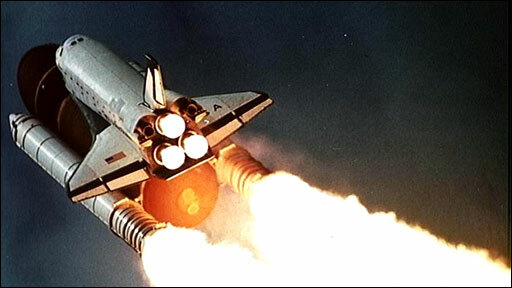 Seven astronauts died when the space shuttle Challenger exploded just over a minute after take-off. 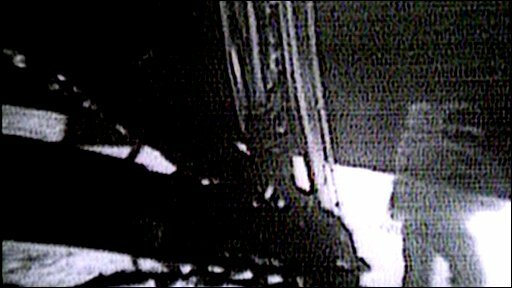 The astronauts' families and millions of Americans witnessed the world's worst space disaster live on TV. 1990: HUBBLE "EYE IN THE SKY"
The giant Hubble Space Telescope was delivered into orbit by the shuttle Discovery in April 1990. 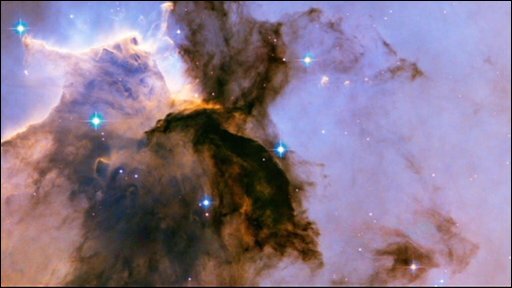 Although dogged by early technical problems, repairs and upgrades resulted in stunning images of deep space. 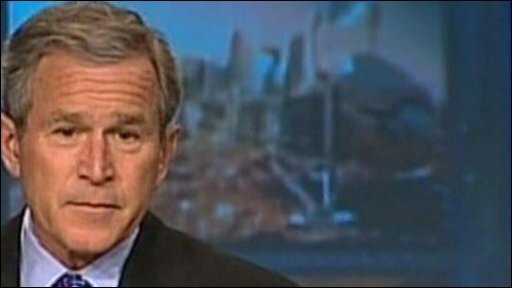 The US will send astronauts back to the Moon by 2020, President George W Bush announced in 2004. In a speech about Nasa's future, the president also unveiled plans for a manned mission to Mars. 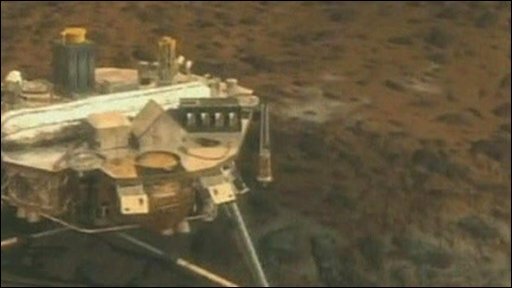 Nasa's Phoenix lander sent back historic first pictures of an unexplored region of Mars in May 2008. The probe had survived a fiery plunge through the planet's thin atmosphere following its 680-million-km (420-million-mile) journey from Earth.